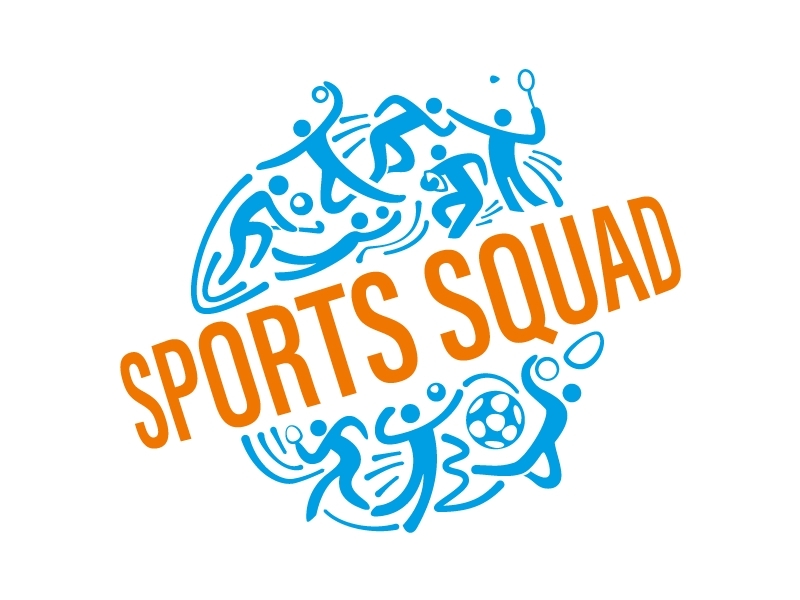 At Sports Squad our team of coaches set out to successfully deliver a fun filled multi-sports experience for children aged 2-10. Our well trained coaches follow a set lesson plan, taking your child through a new sport each week so they never have the chance to become bored. Class numbers are limited to smaller groups to allow coaches to spend time teaching specific techniques through a variety of fun games and exercises, keeping your child engaged at all times. Each class is made up of a similar age group and ability ensuring your child will develop at the correct pace for them. This allows for progression from learning the foundations key to all sport, Agility, Balance and Co-ordination and through to the various stages until they are competent in all of the 10 – core sports we teach. For full list of class times and venues please visit our website. Sorry, but we have no upcoming events for Sports Squad. If you know of an event taking place at Sports Squad or anywhere else in Glasgow tell us about it and we'll list it on the website, for free!